Excel in new markets. Scale faster. 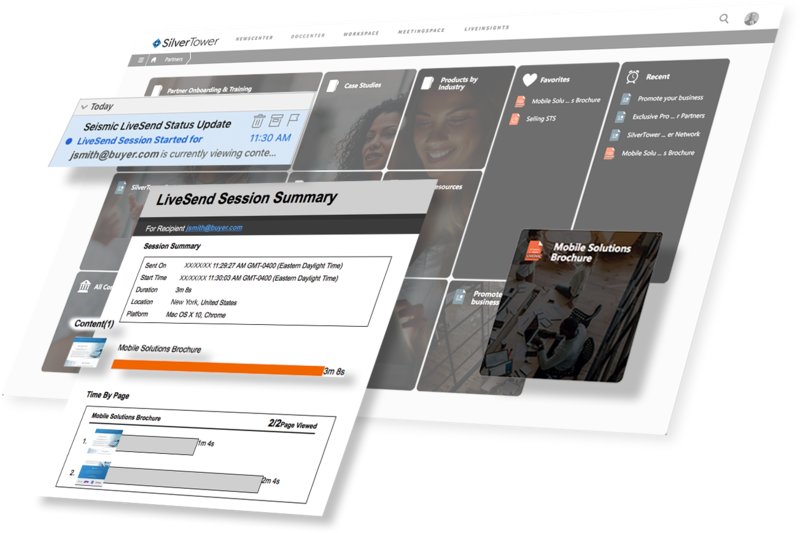 Deliver maximum potential from channels through powerful assets, consistent messaging and training exactly when they need it. Grow revenues faster through lower cost channels with a solution that enables your channel team and sales team. Personalize sales materials to build buyer's trust and win deals. Keep your channel teams equipped with the personalized assets they need, but with the messaging and brand control you require. Easily scale out any sales asset to help them deliver a bespoke buying experience. Give sales time back so they can spend more time engaging buyers. Align materials, news, and training, aligned to the buyers’ journey. Sales can easily find exactly what they need, when they need it and deliver it with the engagement tracking required to accelerate deals. Visibility into what materials and training your channel partners and reps are using and what’s helping them close deals. Feed the insights back into your go-to-market engine to amplify your Channel team performance. This leading Unified Communications Management Platform was struggling to keep their channel partners equipped with the latest news and sales content. Now they’ve created a hub for targeted partner content and news. See a 59% increase in channel productivity with improved access to sales content. 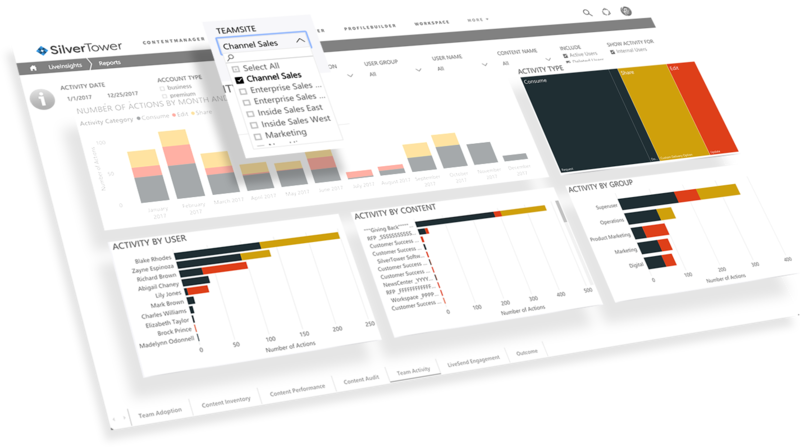 See a 45% increase in sales revenue with channel enablement. Enabled channel teams close deals 14 days faster. Provide channel sales with a strategic selling advantage so you can generate revenue in new markets faster. Deliver on your promise of partnership with features like asset creation, distribution, content findability, training and analytics.